UniBind is a comprehensive map of direct interactions between transcription factor (TFs) and DNA. 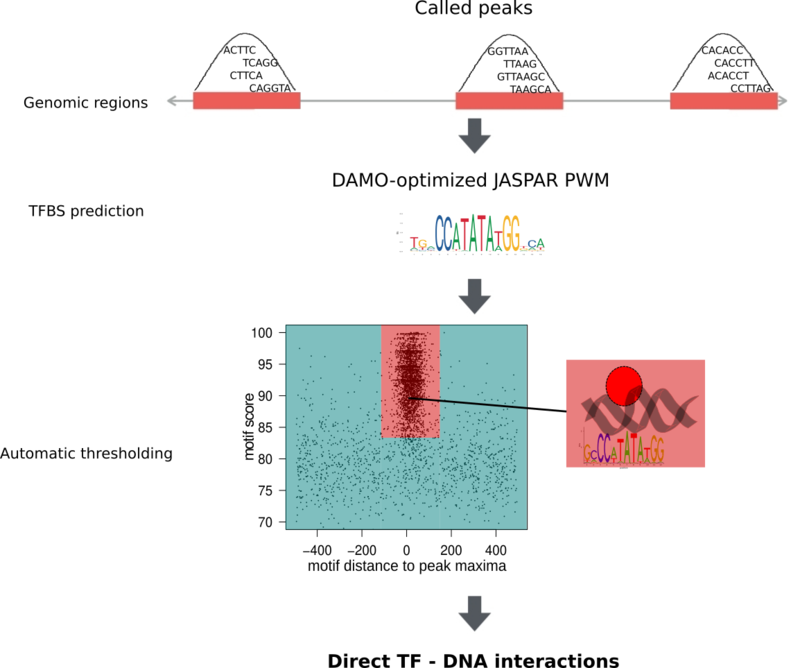 High confidence TF binding site predictions were obtained from uniform processing of thousands of ChIP-seq data sets using the ChIP-eat software. Copyright © 2019. The content of UniBind is licensed under Creative Commons Attribution 4.0 International License.